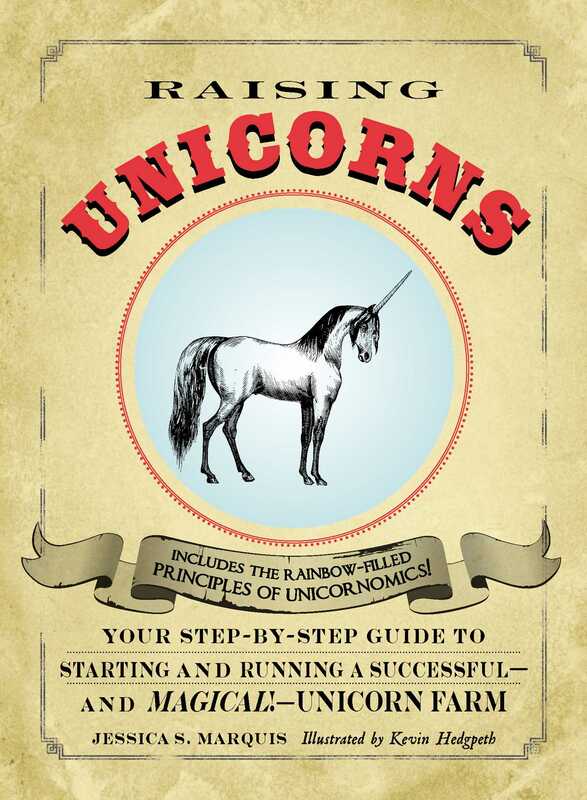 In this book, author Jessica S. Marquis provides everything you need to know to make a good living as a unicorn farmer. From choosing the right breed (Purebred; Twinkletoe; Karmic; Gigglerump; Horse with Horn) to picking the unicorn farm dream team (an alchemist; stable hands; groomers; The On-Call Virgin (OCV); lawyers), you are guaranteed to have a magical journey. The only reference of its kind, this book proves you can live in fantasylandand still make money. Jessica S. Marquis is a self-proclaimed Unicornomicist and a freelance writer who produces offbeat, satirical humor. Her work has appeared in Geek Monthly, Redbook, Flash, and Going Bonkers?. She lives, writes, creates films, and raises unicorns in Phoenix, AZ with her husband and their colleague Farmer McGlitter. Visit her website at Unicornomics.com.